Afraid to surf the net on your mobile when holidaying abroad, because you dread the data roaming phone bill when you get home? 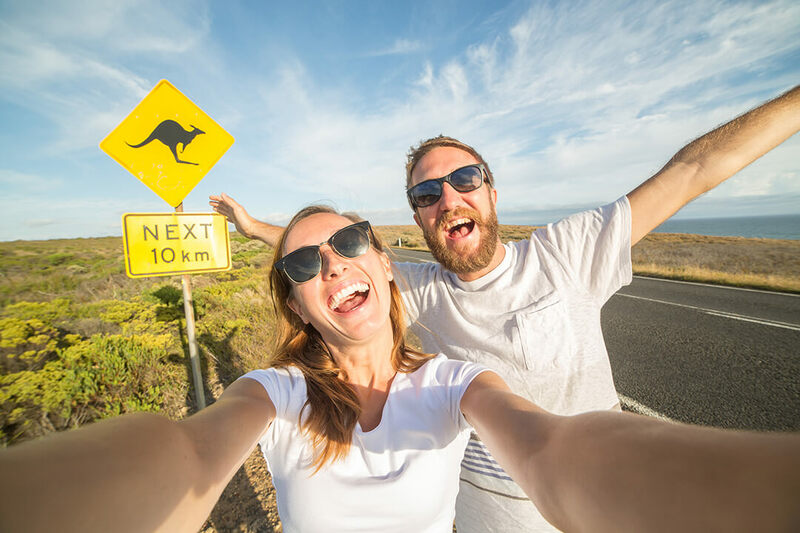 If you’re desperate to check maps while on the go, want to find sightseeing tips or make your friends jealous with your social-media selfies, take control of international data roaming. When you bring your mobile abroad, you no longer use your regular operator’s network for SMS, calls or web browsing, but “roam” onto a network local to your destination country. Your normal rates no longer apply, and you’ll be billed at a higher price and per megabyte for your mobile surfing. Here are two free apps to help you take control of data roaming when you use the web abroad, without breaking the bank. Opera Mini is a mobile web browser that shrinks down webpages to as little as 10% of their original size, before they land on your phone. By loading fewer megabytes, you can save money on your vacation mobile bill. 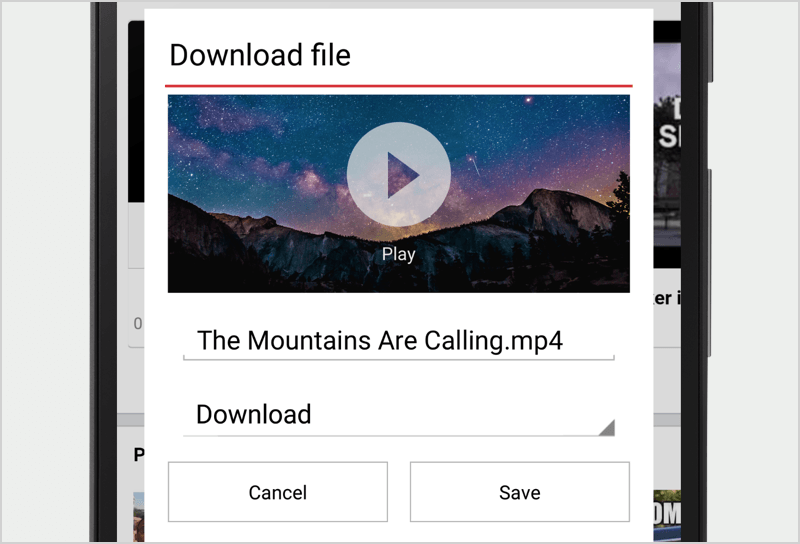 Its data counter shows how many megabytes you’ve downloaded, and how many you’ve saved. How: Download Opera Mini or install it from your preferred app store. 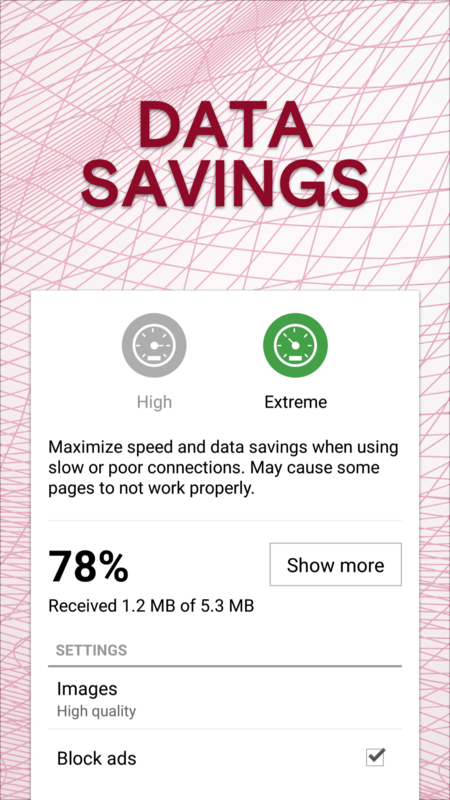 Under the “O” menu, tap the data savings summary to switch between the different savings modes (high/Opera Mini or extreme/Opera Turbo), depending on your needs. 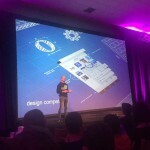 Want to crunch down more than just webpages? 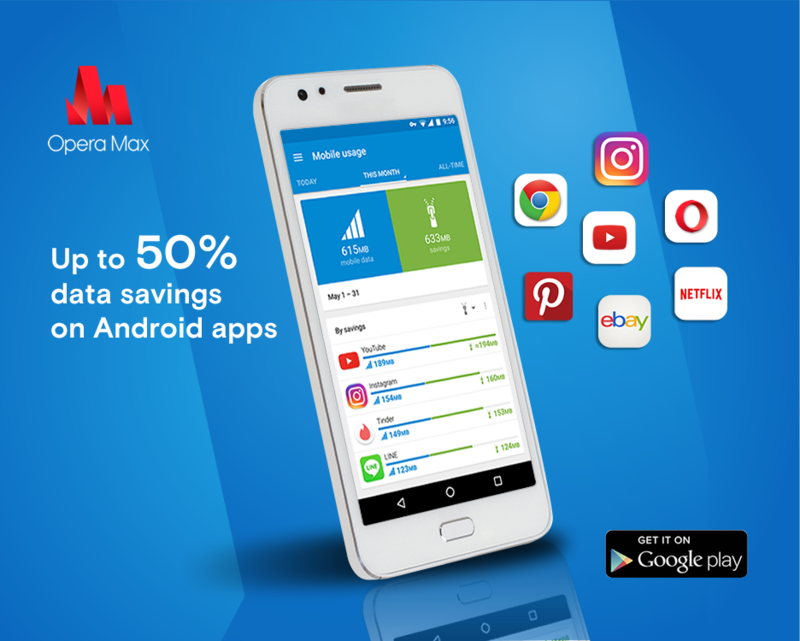 The compression app Opera Max enables you to shrink data across most apps on your phone by up to 50%. It lets you block particular apps from using mobile data and restrict them to using Wi-Fi only, and stop apps accessing data in the background. How: Install it from Google Play. 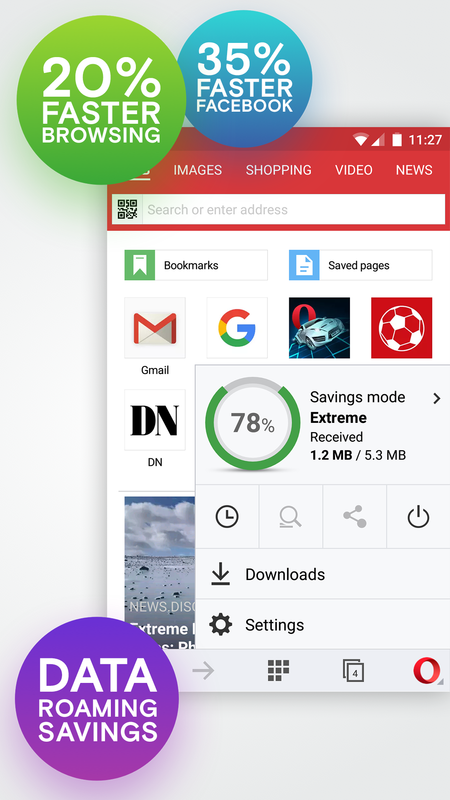 Once inside Opera Max, move your apps around based on how you want them to use data and Wi-Fi connections. Check out the latest Opera Max video review by Android Authority. Why take charge of data roaming? Shrinking down the amount of data you download can extend the life of your data plan, which is particularly handy if you have a megabyte limit, and can save you on your iPhone or Android data roaming bill. It also means that you can browse faster. This is handy on crowded Wi-Fi connections in an airport or cafe, and on sluggish 2G/3G networks.